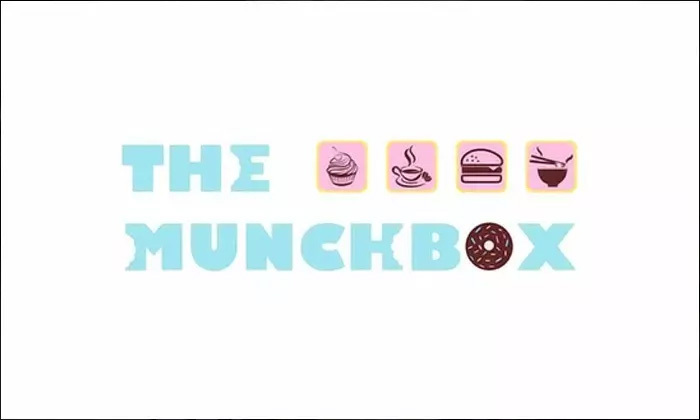 The Munchbox in Kharadi, Pune is first of its kind casual dining cafe, which serves authentic world cuisine. The cafe also gives you the opportunity to indulge in an array of delectable desserts, bakes and breads. They have a vast menu comprising of varied beverages, appetizers, sandwiches and much more. 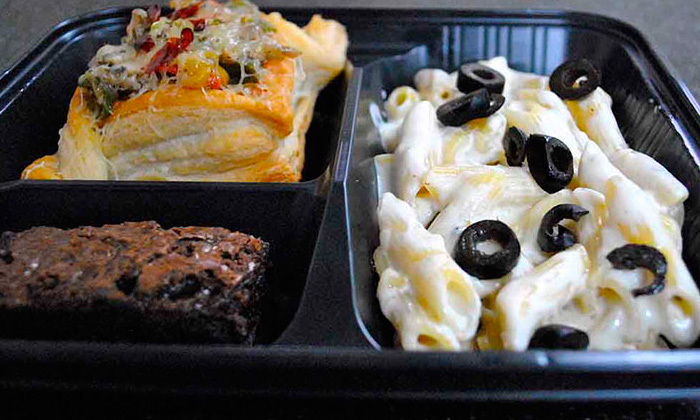 A small cafe, Mumchbox is approximately 5 mins away from Eonand WTC.